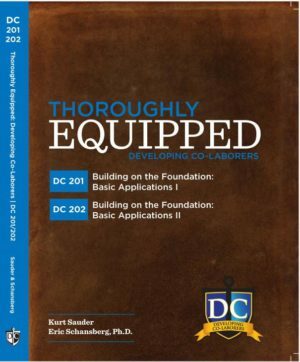 Student PDF Worksheets to accompany DC for Students Curriculum. 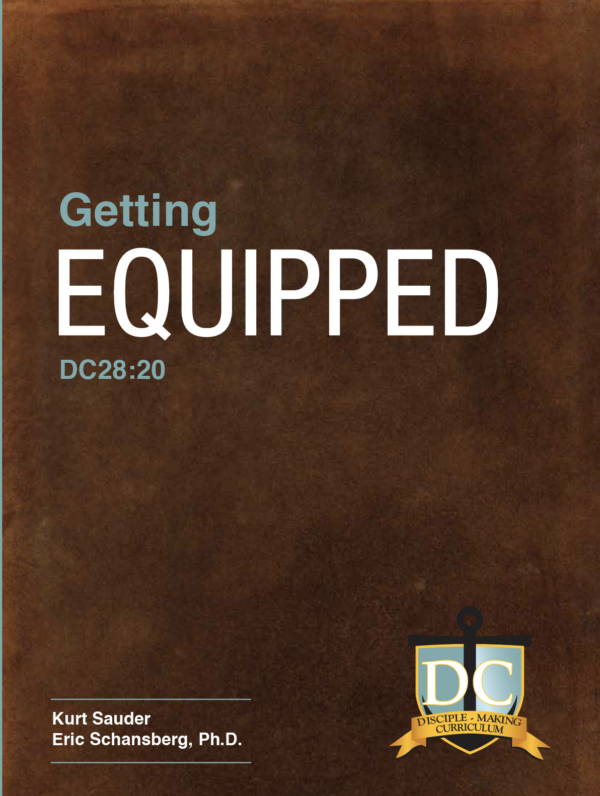 Getting Equipped: DC for Students is a 36-week program of Bible study, Bible reading, and Bible memorization. 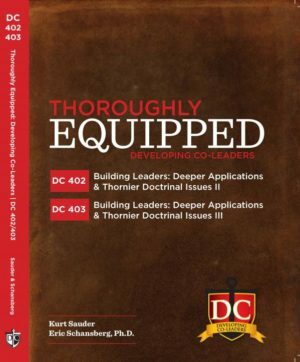 It is a guided self-study through material designed to enhance one’s walk with Christ and empower one to be a more effective leader within the kingdom of God. 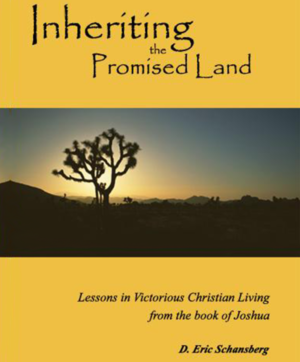 It has systematic coverage of topics that will transform how you see God and how others see Christ in you. 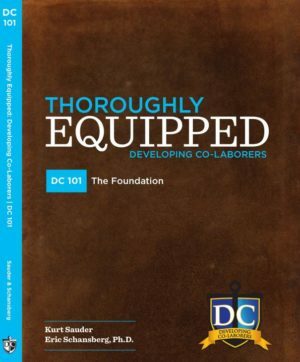 It allows groups of students to be discipled as (more thoroughly) equipped disciples and disciple-makers. 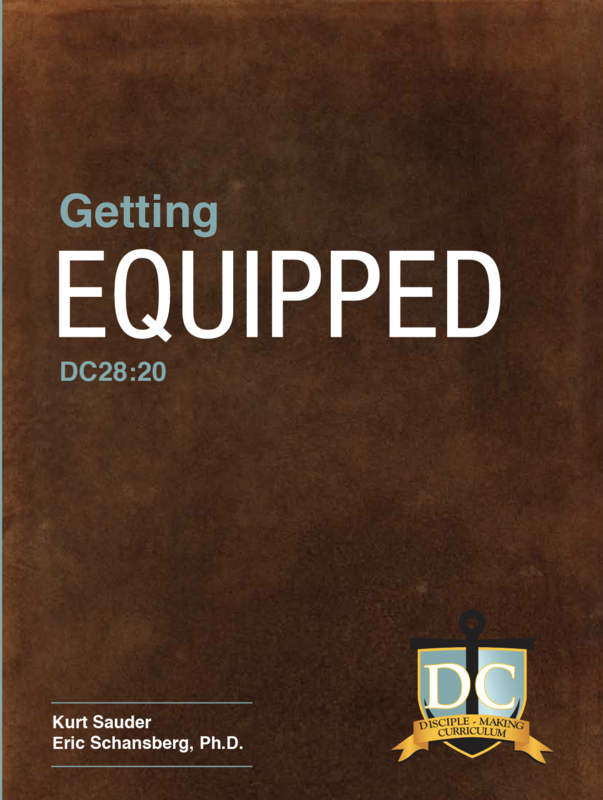 DC for Students requires a hunger to walk with Christ, availability to attend weekly meetings, and the ability to do about two hours of study per week.